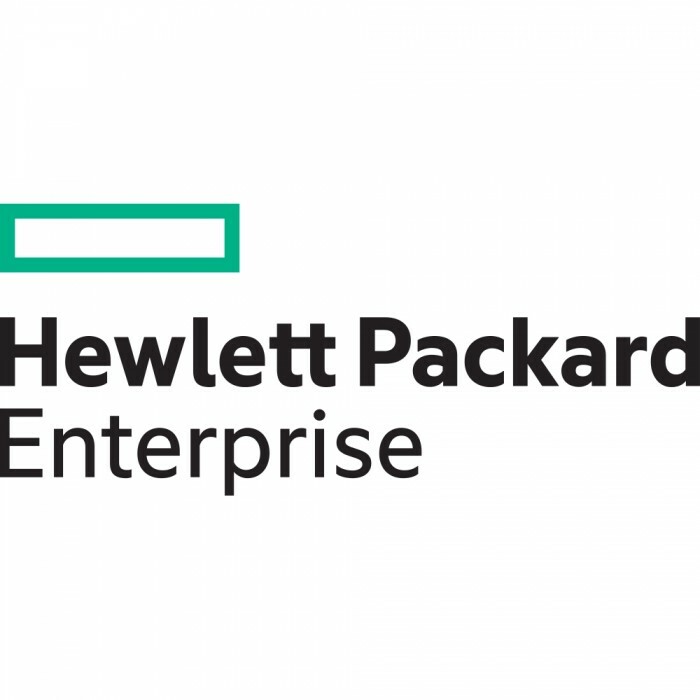 HPE is an industry-leading technology company that enables customers to go further, faster. With the industry’s most comprehensive portfolio, spanning the cloud to the data center to workplace applications, our technology and services help customers around the world make IT more efficient, more productive and more secure. 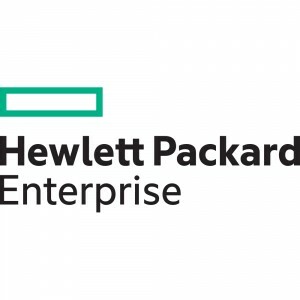 HPE is focused on providing storage, network and servers solutions. They also provide software and support services. Compute power and control. Resource agility across your infrastructure. Ready to converge and ready for the cloud. See more here. Big Data changes everything—and HPE Software gives you the power to transform it into actionable intelligence, so you can capitalize on new opportunities and solve real problems in the moments that matter. See more here. A simpler network is possible now. Use open standards, software-defined networking, automation and more to outperform your competition. See more here.